Green Ball 2012 Was a Swinging Success! The Davidson College Environmental Action Committee again sponsored Green Ball, an annual event held to benefit the Davidson Lands Conservancy. 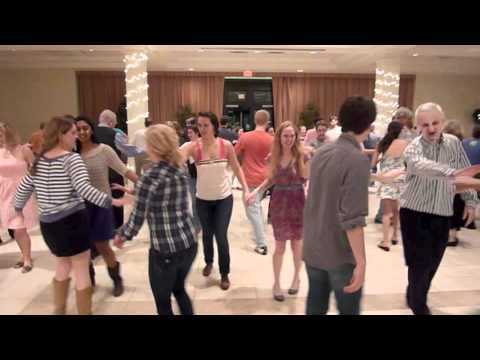 Featuring contra dancing, live music, food and a silent auction, Green Ball 2012 was a great success! To see a video of Green Ball 2012, click here. This Green Ball marked the 8th annual event. The Davidson Lands Conservancy greatly appreciates the efforts of the Davidson College Environmental Action Committee and its support of the Davidson Lands Conservancy.